Darlene is a graduate of Aiea High School and Cannon’s Business College. She has been in the real estate industry in various capacities for 25 years. A licensed real estate agent since 1995, she assists clients in both real estate sales and property management. 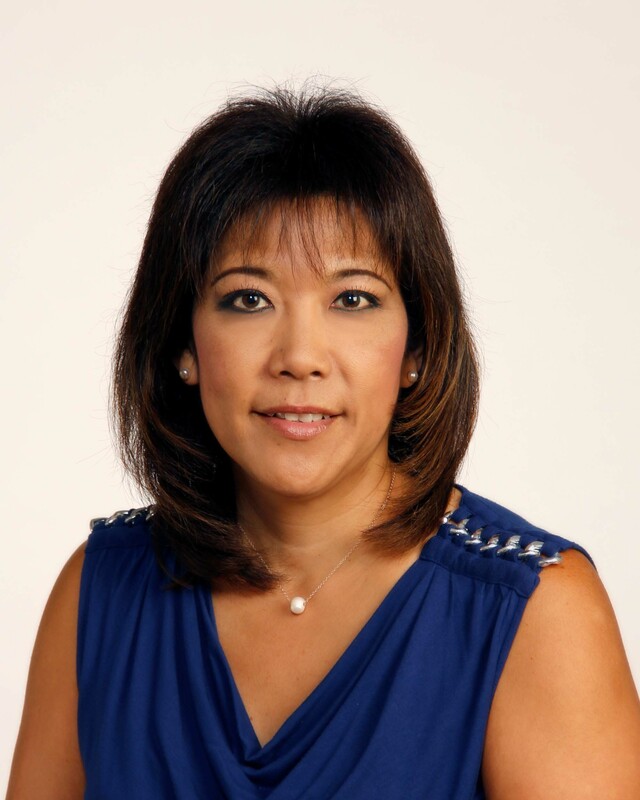 Darlene is an active member of the Oahu Chapter of the National Association of Property Managers, and was the first member to earn the coveted Master Property Manager® designation. Darlene's experience, knowledge, and professionalism make her a valuable asset in your real estate transactions. Whether you are looking for a trusted agent to purchase, sell, and/or manage your investment real estate, Darlene welcomes the opportunity to work with you.